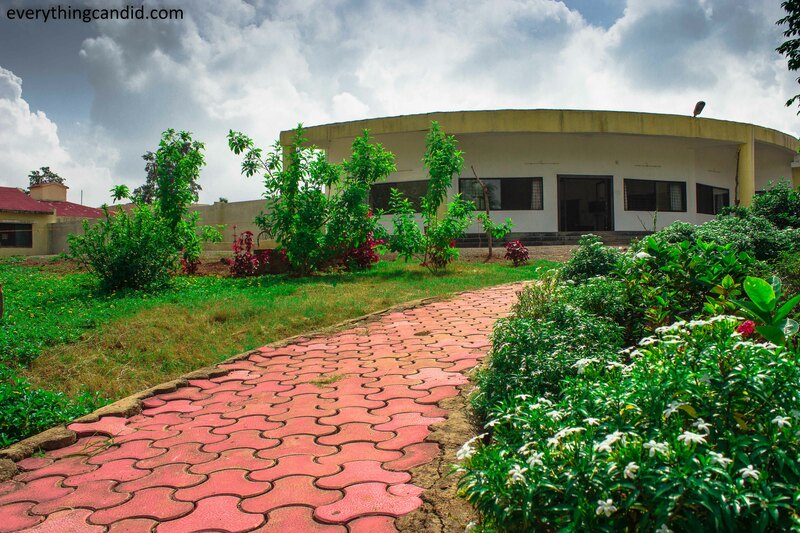 And finally, I could go on a road trip to My Chhattisgarh “The Land of Surprises.” This trip was a real soul-elevating trip where every mile threw a surprise and the intrigued soul was on a roller coaster ride. And this time trip was with 9 fellow passionate travelers from #TWC2015 , supported by Chhattisgarh Tourism Board, which added a lot more fun and learning. The excitement was at its peak, after all, I would be traveling through the region which is, it is believed, was blessed by The Lord Rama along with Laxmand and Sita, by The Lord Buddhha and also as per legends Pandawas during exile also roamed around , the region now called as Chhattisgarh, The Land of Mysteries and Surprises. 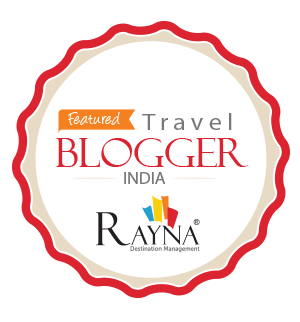 The itinerary we followed was: Raipur – Baranawapara Wild Sanctuary – Sirpur – Kanker – Chitrakote – Barsur – Dantewada – Chitrakot – Tribal Villages – Tirathgarh – Jagadalpur – Chitrakote – Kondagaon – Raipur. 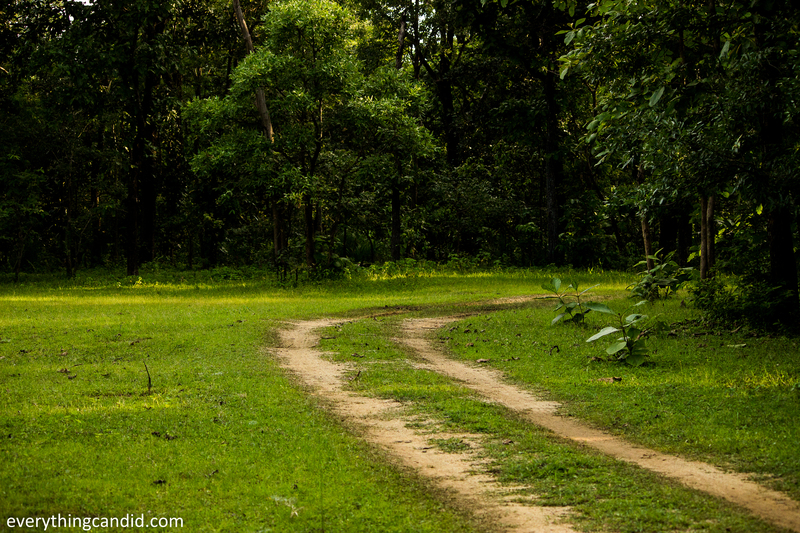 For a road tripper, roads create first impression and having lived in Chhattisgarh for more than 15 years I was not sure of the road conditions. However, as we left Raipur, roads were in superb condition vouching for Chhattisgarh’s rising economic power. 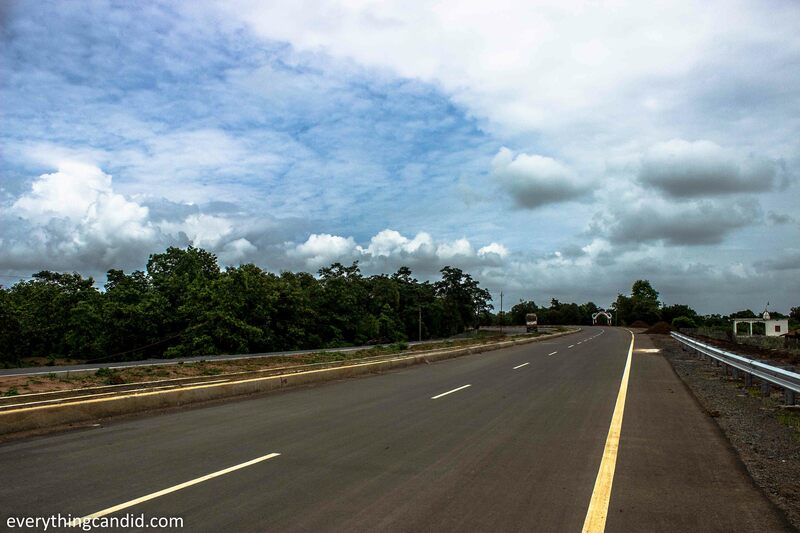 The excellent highway from Raipur to Bastar was my first big surprise in Chhattisgarh. First day’s schedule was a Jungle Safari in dense forest reserve of Barnawapara Wildlife Sanctuary and followed by a night stay at Hareli Resort run by Chhattisgarh Tourism Board. Thanks to team of Chhattisgarh Tourism Board for arranging tribal dance for us which was our first peek into tribal life. 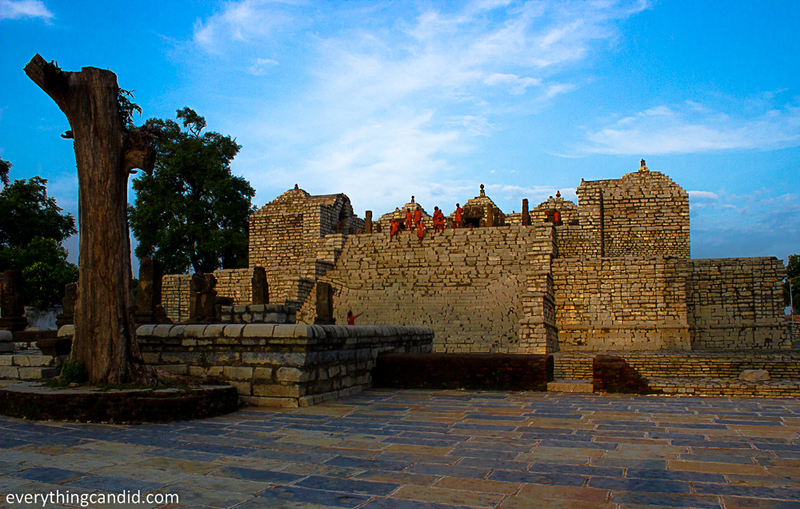 Day two was reserved for exploring Sirpur which is an ancient town where every unearthed stone tells a story of antiquity, of faith, of belief and of History. Sirpur was the capital of Dakshin Koshala under the Sarabhapuriya and Panduvanshi Rulers achieved its peak from 600 AD to 900 AD. 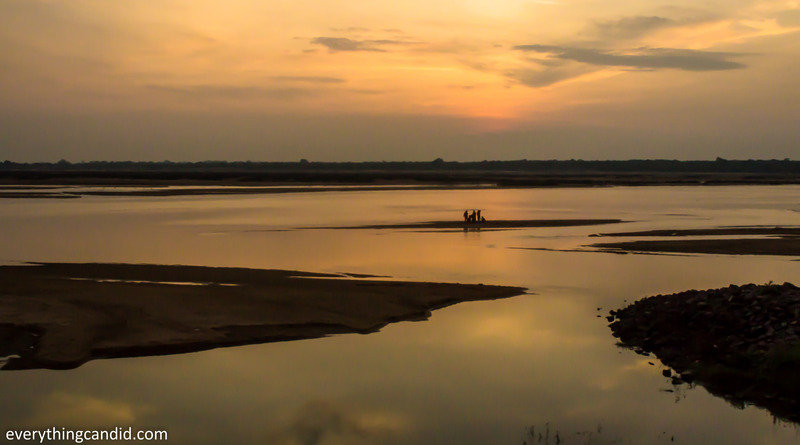 Situated on the banks of River Mahanadi, it was an important port town with a vibrant economics. A multitude of people of different faiths thronged this town and excavated ruins tell the story that every faith and religion of that era found solace at this city and thus, making this town, probably, the first cosmopolitan city of the world which was even visited by Chinese Scholar and Traveler Hiuen Tsang. 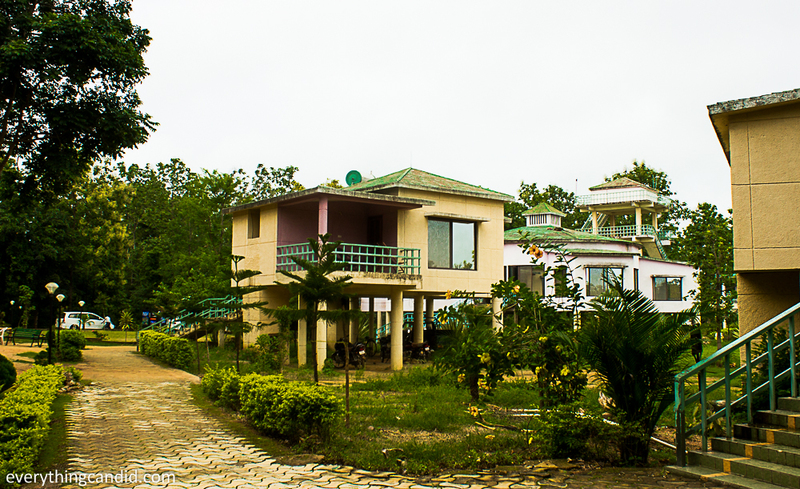 We stayed at the huein Tsang Resort managed by Chhattisgath Tourism board where HH Dalai Lama have also stayed twice. 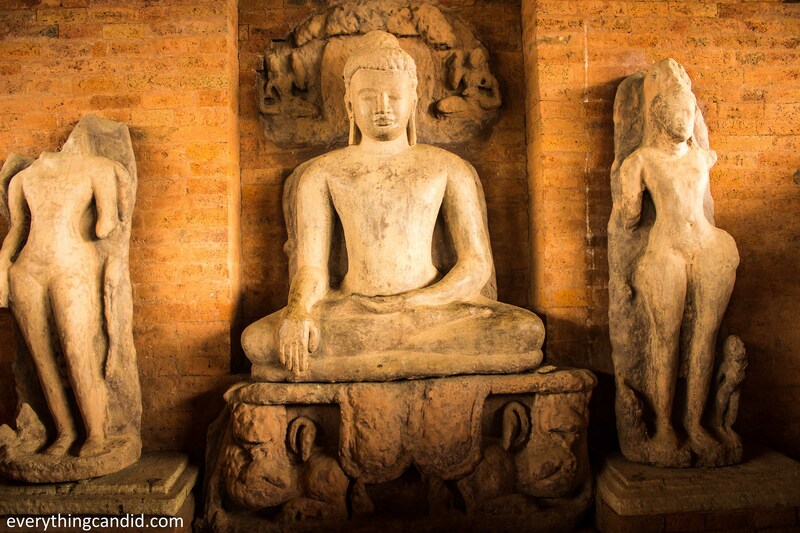 Really Amazing, The History of Sirpur Is Glorious, I Am Now Carrying The Memories of Lord Budhha From Here. On day three we traveled all the way from Sirpur to Chitrakot which is home to india’s broadest waterfall and also the most famous tourist destination of Chhattisgarh. Even before I could see the fall, I could hear the roar that was to become the constant feature of my stay at Dandami Resort managed by CTB. Chitrakote fall, the pride of Chhattisgarh, during its peak season it is said to have 75% of the volume of the Famous Niagara Fall and thus famous as india’s Niagara. 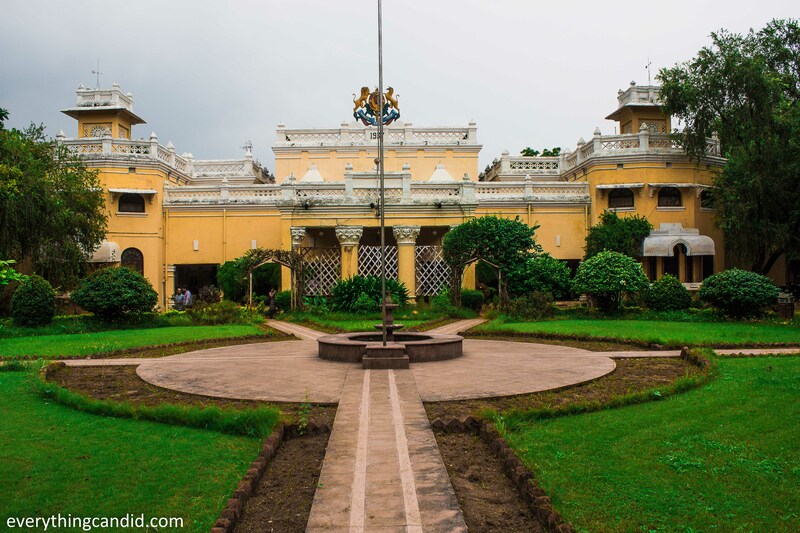 During this journey we were hosted by the royal family of the Kanker at their Palace which they are promoting as Heritage homestay. This drive of 350 KM was the longest day on the road but gave us ample time to soak in the awe-inspiring landscape and also to align our mantle receptors for the ultimate treasures of Bastar. 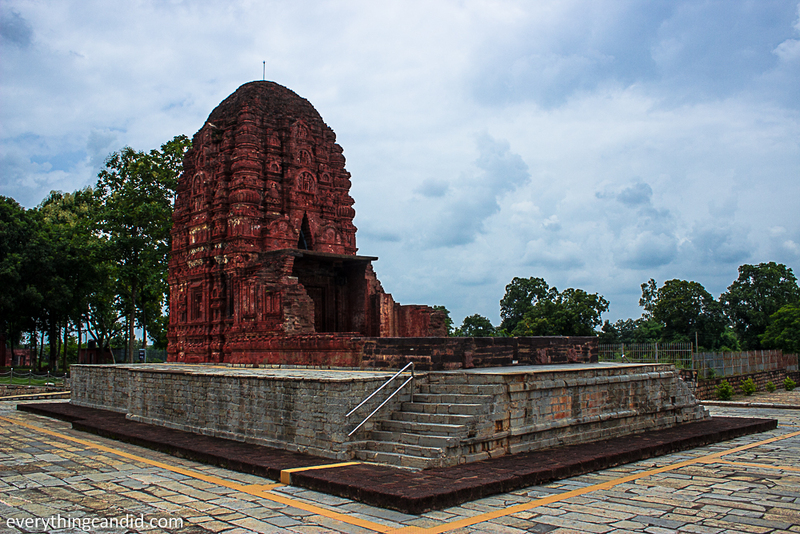 We went to the Ancient Town of Barsur which was the capital of Nagvanshi Rulers and it has very strange set of temples. 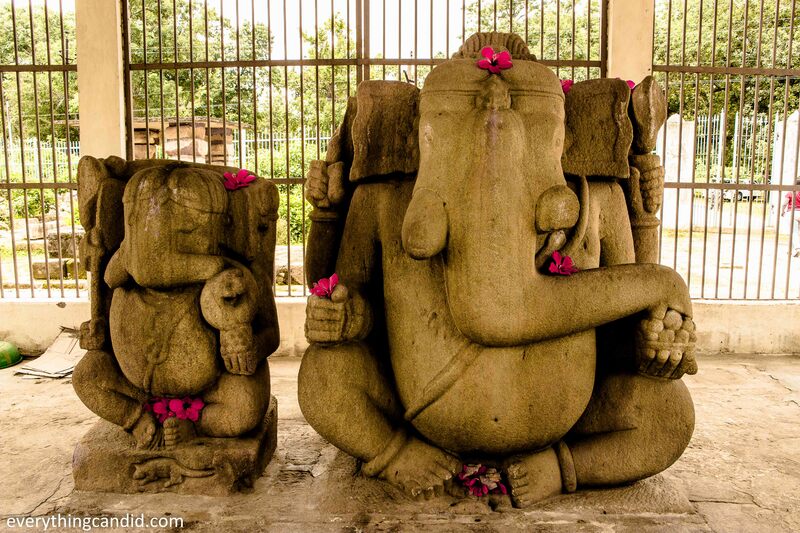 First one was the Twin Ganesha Temple where gnaesha has taken Warrior Posture and second is Battisa Temple with 32 Pillars where there are two sanctum sanctorum of Shivlingas in one temple. 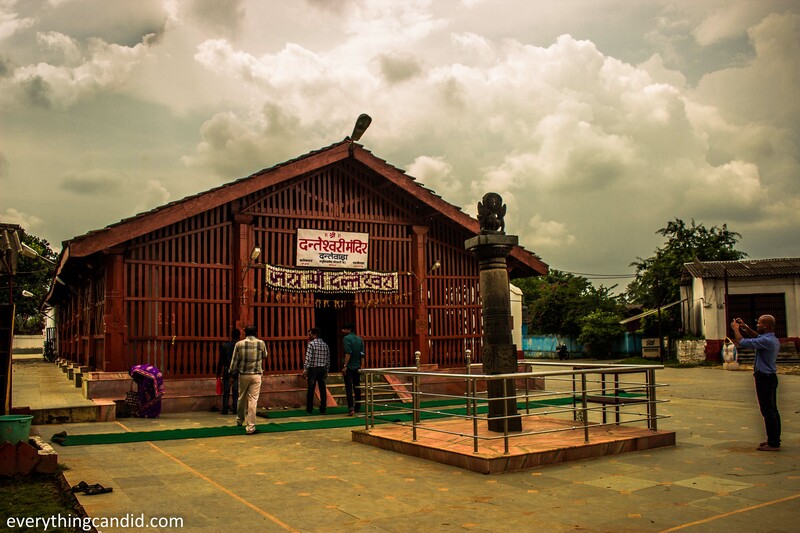 Another legend of Mama Bhanja took us to the temple known as Mama-Bhanja Temple. This temple has an interesting story where Mama & Bhanja (Uncle and Nephew) fought with each other over this temple and finally Bhanja won and adorned the temple with the Dead Head of his Mama!!! 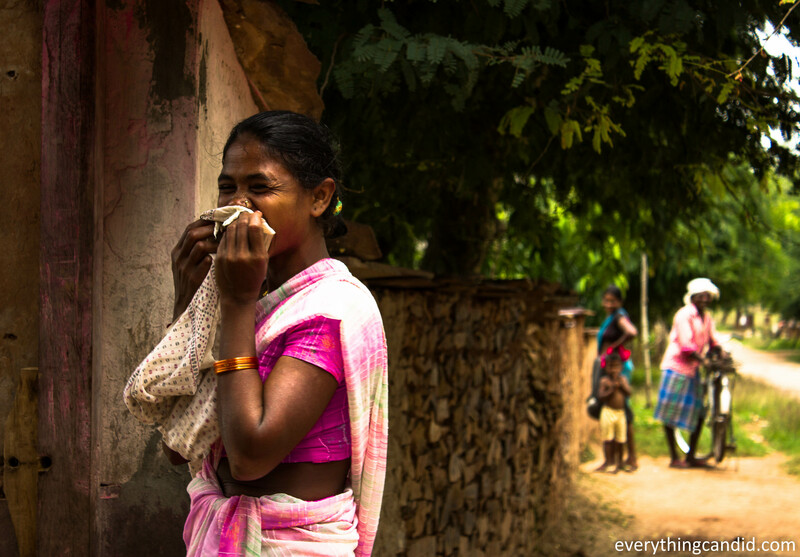 In the second part of the day we went to Dantewada and day ended with a visit to the Tribal Haat where tribal and villagers walk for miles to barter and swap gossips. This day was reserved for the tribal life of Bastar. 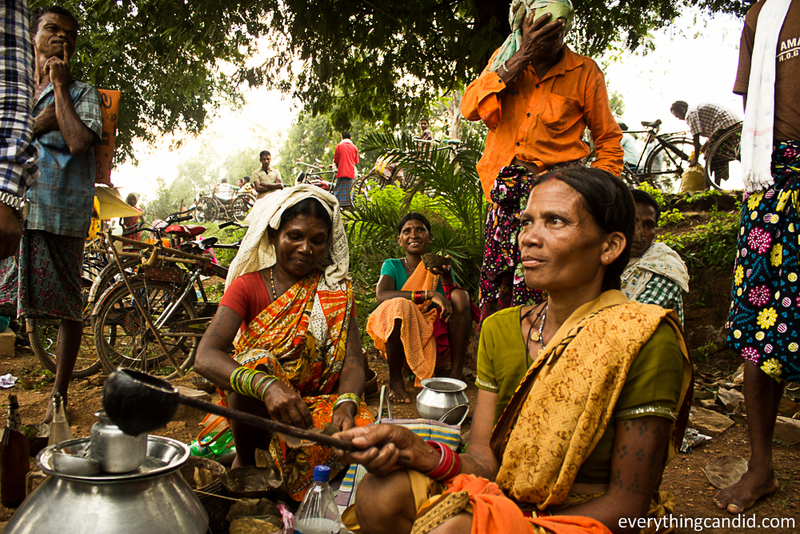 We were hosted by a Tribal Family and served with tribal food and specially the famed Red Ant Chutney. After the tribal life we went to Tirathgarh Fall to unwind amidst the verdant nature enjoying the cascading beauty of the TIrathgarh Fall. 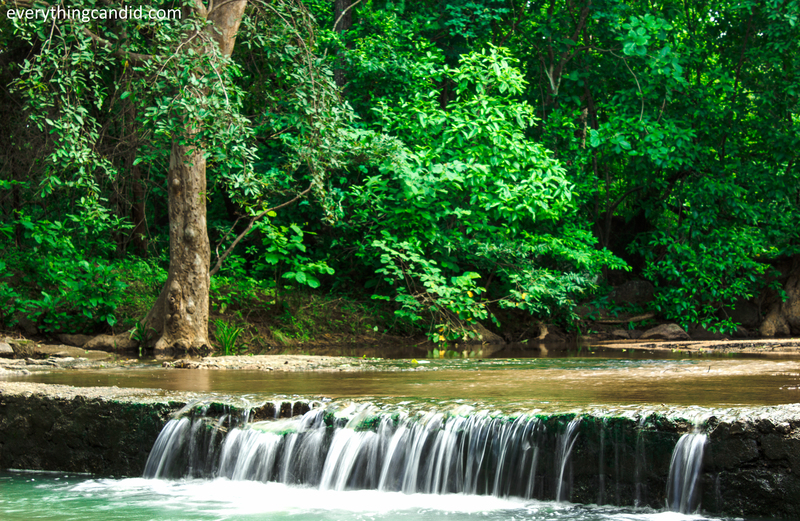 The last lag of the one hour drive to this fall passes thru the dense Kanger Valley National Park where Kanger River creates a treat to eyes with its many tiered drop through rocks making it appear more evocative than the Chitrakote fall. However, both the falls are perfect picture postcard. 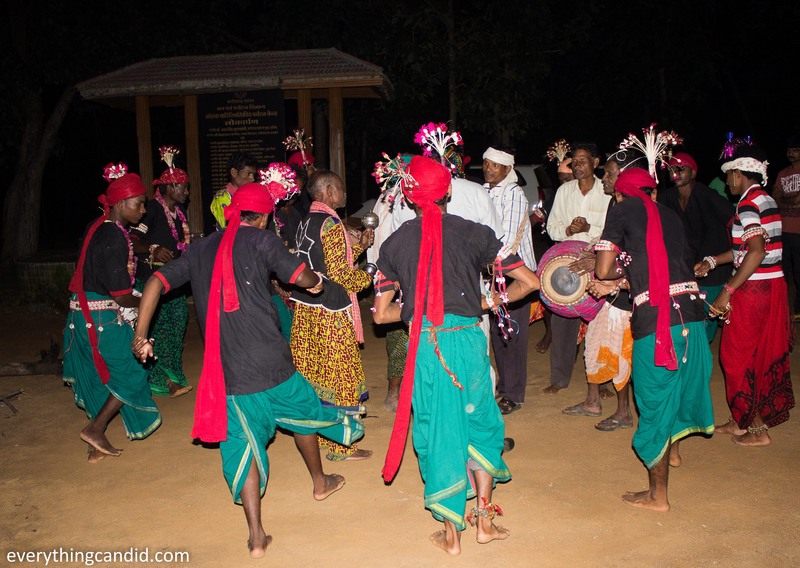 Minimal interaction with urban counterpart has kept Bastar’s unique tradition alive and throbbing. 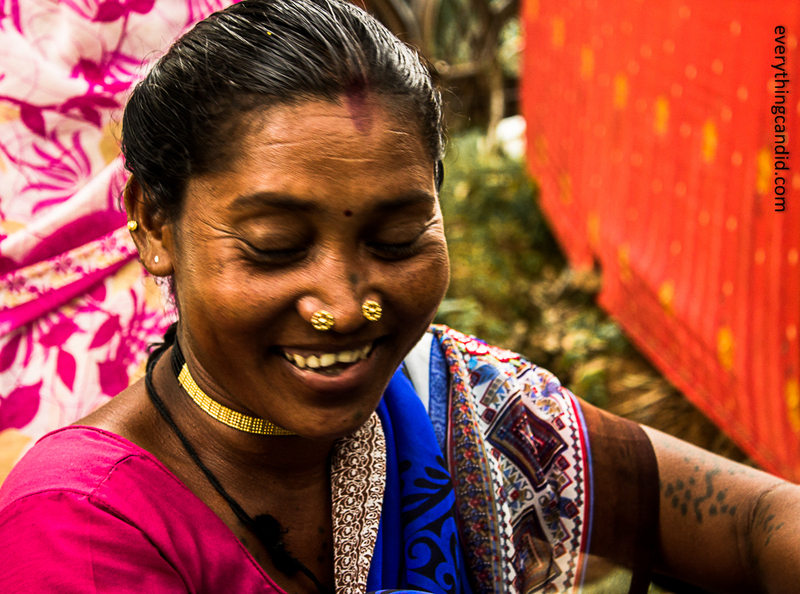 Protective and possessive about own heritage, customs and beliefs, tribal of Bastar wears the antiquity and live it every moment. 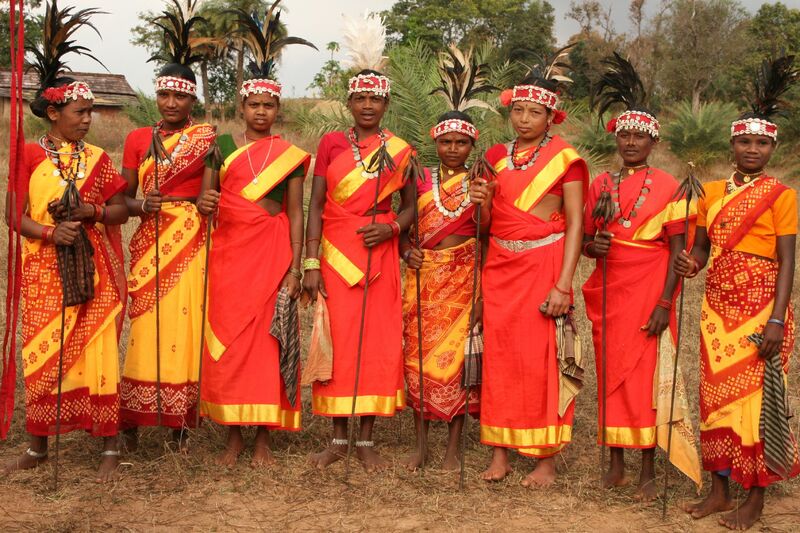 Tribals of Bastar: Happily living traditional and natural way of life. For me no road trip is complete without a stop at a Dahaba and The highlight of the day’s journey was the Makri Dhaba near Kanker which is very famous among locals and also earning name among riders heading towards Bastar. 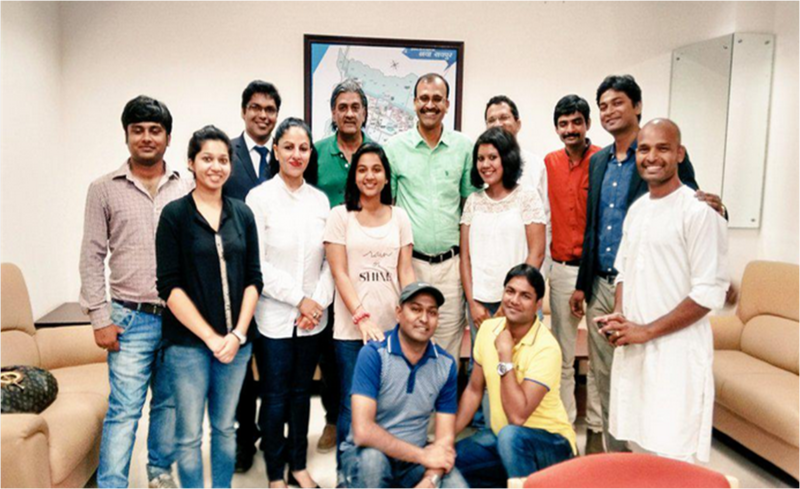 We reached back to Raipur from Chitrakot and met with the MD of Chhattisgarh Tourism Board. Thanks to team of CTB for exposing us to the experience called Chhattisgarh. At the end, i realize that Chhattisgarh and specially Bastar is India’s best kept secret that offers perfect gateway to the concrete fatigued city dwellers with its lush green landscape, picture perfect natural scenes, history carved in each stone and hospitable tribals. And now I am raring go again and explore more at my pace all alone. That’s a lovely crisp description of your week long trip. The pictures especially the waterfall!! Fabulous. Nice images and excellent narrative. Thanks alot sir. Look forward to more such appreciations. It is a great opportunity Chhattisgarh tourism has offered. I am glad you enjoyed this long trip well. The waterfalls look gorgeous. The story from the tribal village is also cool. Red ant chutney!! Hii Moon, thanks. Aftera long time….culd see u. 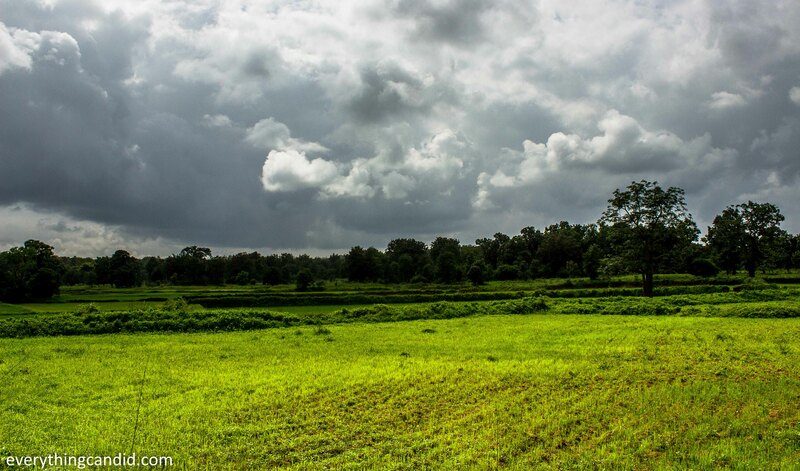 Road trips are always awesome and yes Chhatisgarh offer a distinct road trip experience. 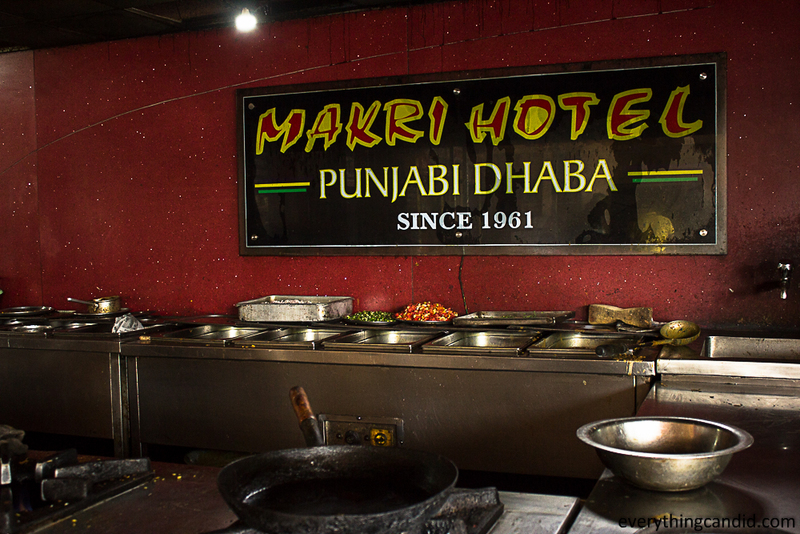 Go there whenever u can….. Till then happy traveling. Nice description of chhattisgarh specifically of Bastar, am also looking forward to write about my 8 months experience in abhujmar area. wants to write about their respect for me all of experience that I had in 8 month being with them 24*7. Thanks for your appreciation. Look forward to your tale of abhujhmar. I also want to visit that region…. Great itinerary and this part of India looks very beautiful! All your Chhattisgarh posts are eye-opening! That’s a very beautiful read trip, you saw a lot, and your pictures are really great, especially photos of people! very good, and very natural! 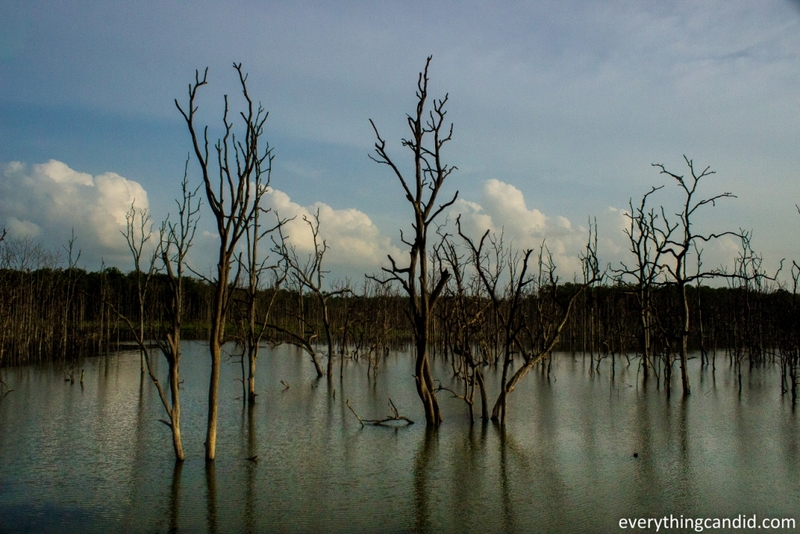 It was an incredible road trip in the central part of India. Thanks for dropping by and commenting. It means alot. no problem 🙂 Take care! Love all the photos! I feel like even a month in India isn’t enough to cover all its beauty! You are actually right. India is a vast country and offers a lot for travelers and explorers. Wow! I would have loved to have been there for the tribal activities! It is always so amazing seeing a culture unlike my own and being apart of those unique and amazing experiences! You have got the essence. Thanks for the comment. 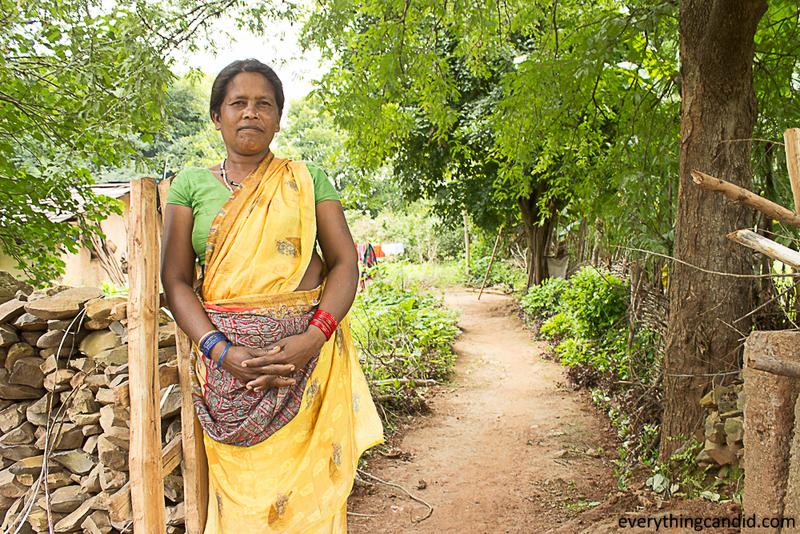 Thank you for sharing your journey to Chhattisgarh – it sounds like a really area to visit. 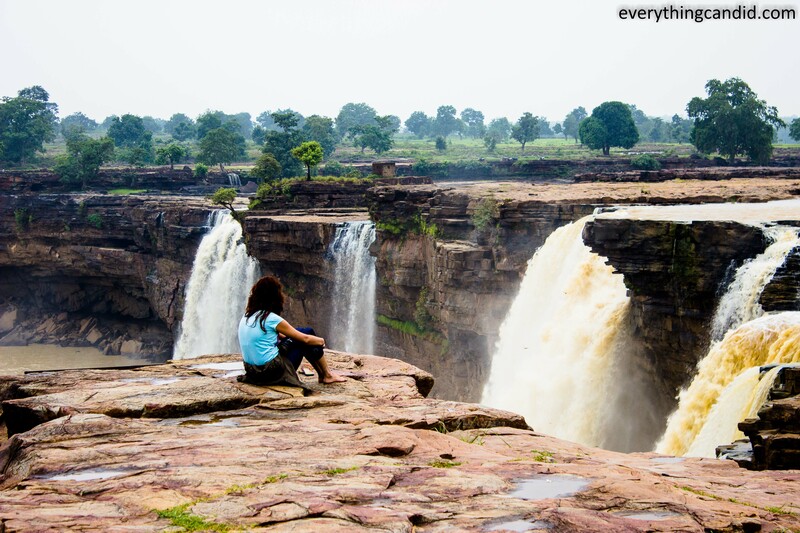 Chitrakote Falls looks amazing! Its a real virgin place for travelers making it a must visit. I really had an awesome time. Thanks for dropping by and to comment. I’m stunned right now, this looks like an absolutely place to visit!! Glad to have inspired you. Thanks. GLad that you like them Do visit this yet to be explored place. All these beautiful temples and waterfalls. Love your people photos. Definitely going to try and copy your itinerary here – it sounds like an amazing trip. 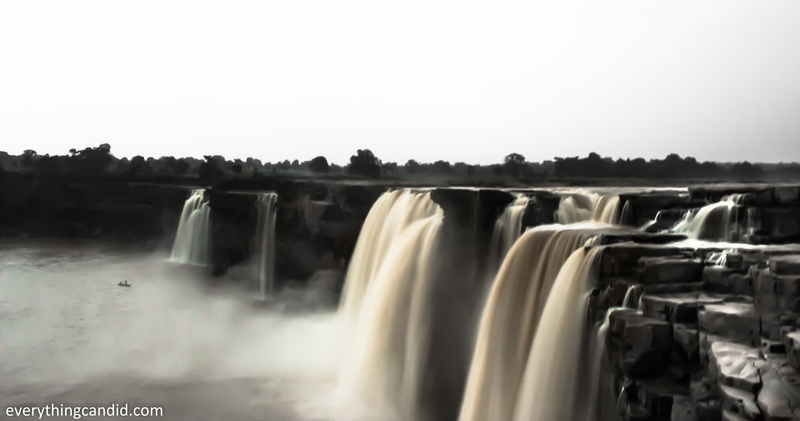 Chitrakote Fall’s look spectacular – remind me of the majestic waterfalls we saw throughout Iceland! 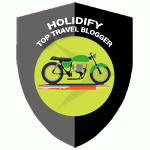 Going to try and copy your itinerary here – it sounds like an amazing trip. 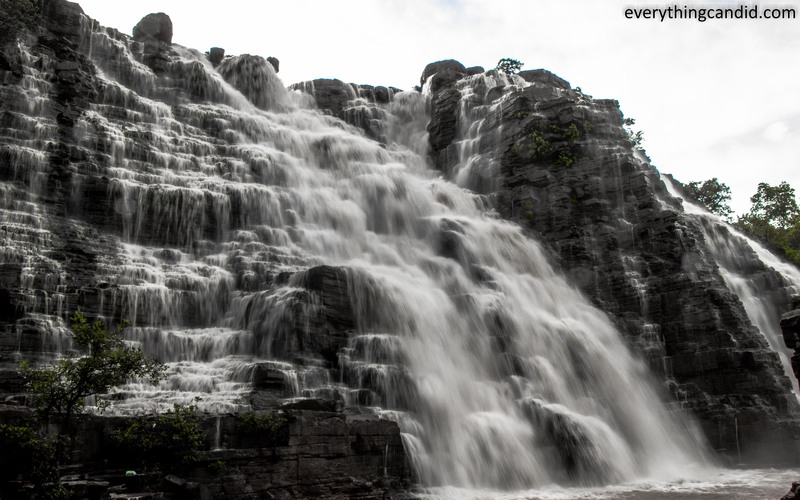 Chitrakote Fall’s look spectacular – remind me of the majestic waterfalls we saw throughout Iceland! Wow… i am so glad that you like it. I hope your India Trip would be an awesome experience. Sounds like a fantastic trip and you experienced so many cultural activities. 😉 Never heard of this area so glad to have learned something new. Its still to be explored by the world travelers. Would soon be in buzz.